Ayurvedic treatment for diabetes includes dietary control, lifestyle changes and use of herbs. Diabetes is metabolic disorder which is for life. No treatment can cure it completely, only managing sugar levels is the only cure, which is available so far. People relying fully over allopathic medicines miss a chance of improving their condition. Relying completely over allopathic medicines make body dependent on external supply of insulin and gradually the slow or low secretion of insulin within body also stops. Using injections and tablets seems as easy way to handle the problem, but over a short period of time these methods cause dependency forever. On the other hand, Ayurvedic treatment for diabetes recommends dietary changes and lifestyle changes. These healthy changes improve condition of diabetic and also performance of internal organs to reduce intensity of the problem. Remaining relief is provided by herbs, which are integral part of ayurvedic treatment for diabetes or for any other disorder or ailment. Herbs are natural remedies and lower high sugar levels by improving body’s internal mechanism. In presence of healthy dietary regimen and lifestyle, these show faster and better results and provide relief by handling root causes of the problem. Ayurvedic treatment for diabetes does not cause dependency, in fact this leaves a person free and makes him forget about the disease by improving body’s endurance and functions to maintain sugar metabolism. By saying that ayurvedic treatment for diabetes leaves a person free and forgets about the disease. We do not claim that ayurveda has treatment which can eliminate this problem completely. But yes in cases, where problem of high blood sugar is due to causes, which are temporary in nature and very much treatable, ayurveda can provide complete benefits like in the cases, where blood sugar has risen due to infection, side effect of medicine or digestive system malfunctions, etc. 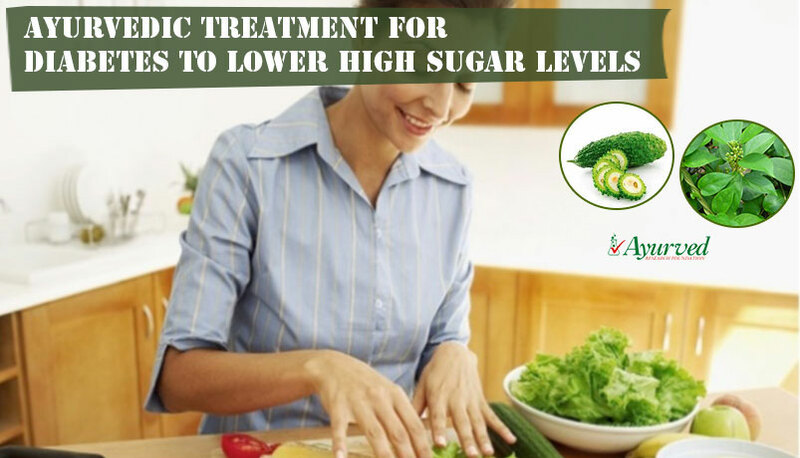 But if problem of hyperglycemia has been due to serious reasons like high sugar intake, pancreatic malfunctions and genetic causes, etc., even ayurveda cannot claim of complete treatment, but it can surely assure of best treatment and management of diabetes. This treatment reduce intensity of problem over a period of time and works well for people of all ages, it provides protection from damaging effects of high blood sugar and keep a person fit and energized to work and live normally despite of disease. How dietary and lifestyle changes work in ayurvedic treatment? Dietary and lifestyle changes work in any treatment for hyperglycemia. The disease of diabetes is metabolic disorder, which occurs due to poor sugar metabolism. 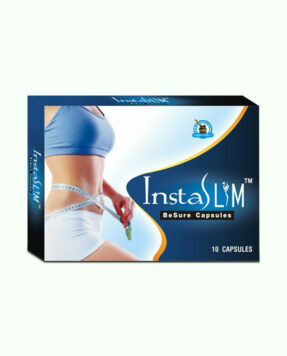 This can be due to low availability of insulin or insulin resistance. Insulin is secreted by pancreas, which are controlled by pituitary gland. When this gland senses need for energy, it instructs liver to release glycogen, which are stored molecules of sugar in blood. It also instructs pancreas to release insulin, which carries sugar from blood and provide it to cell so that cells can absorb it produce energy. When body regularly gets high sugar through diet, which remains in blood even after liver has stored enough for future use, body demands more and more insulin which stresses-out pancreas and deteriorates quality of insulin. Poor quality and less quantity causes high level of sugar presence in blood. The sugar gets converted into calories, these calories when do not get utilized get deposited in cells as fat. Cells due to excessive fat deposition have poorly functioning chemical receptors, which cannot release insulin or absorb sugar for energy through insulin. Resistance form cells to utilize sugar for energy causes higher sugar level in blood. Diet and lifestyle affect sugar level by reducing sugar supplementation through diet and lifestyle burns down calories produced by conversion of sugar and burn them before these get deposited in cells as fat. Regular exercises burn fat, already present in cells and promote sugar acceptance through insulin. Ayurvedic treatment for diabetes suggests consumption of foods, which are low on fat, sugar and carbs. Fatty foods increase insulin resistance and promote high blood sugar, while high carb foods also get converted into sugar after digestion and increase level of glucose in blood. Sugary foods get converted into glucose and increase level of sugar in blood. In place of these, ayurvedic treatment for diabetes recommends foods, which are high on vitamins, minerals and fiber. These foods maintain energy and keep digestion healthy and also suppress cravings to eat frequently. 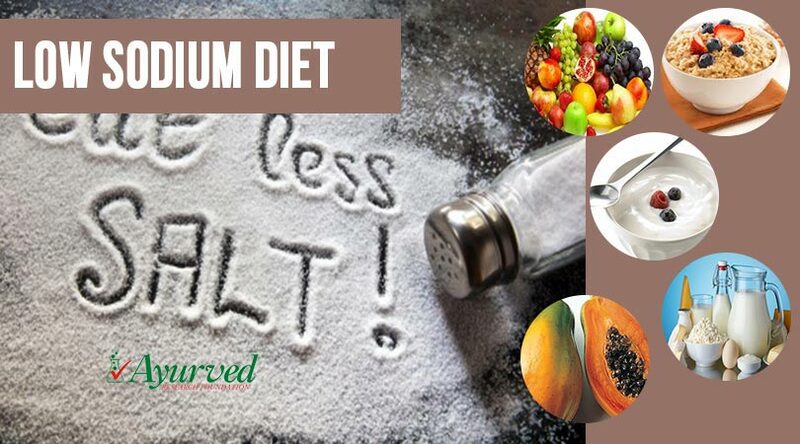 Healthy diet low on sugar, carb and fat are necessary part of diabetes ayurvedic treatment. 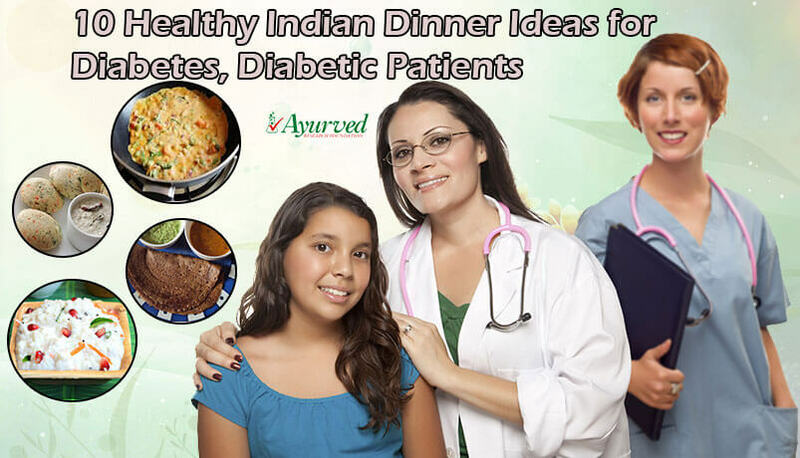 Ayurvedic treatment for diabetes recommends lifestyle, which includes timely eating at proper intervals. It recommends small portions of meals divided over few intervals during the day to keep blood sugar level healthy and prevent sudden surge in their levels. It also recommends exercises and physical activities minimum 10,000 paces per day to start with. It suggests practicing yoga and performing breathing exercises too to control hyperglycemia by stimulating pancreas and digestive system. Regular sleep for sufficient duration is vital to keep stress away and is recommended in diabetes ayurvedic treatment. Herbs are mostly plants and vegetation, which have powerful medicinal values. These have been studied and analysed by ayurveda over a period of thousands of years and now it has vast knowledge about natural herbs, which can alleviate even serious disorders and illnesses. Some of the herbs have been found as most effective in treating high blood sugar and relieving it for long term. These herbs when administered in perfect combination and doses in diabetic, lower high sugar levels and improve functions of internal organs to reduce intensity of problem considerably. These herbs also possess properties to protect vulnerable organs from damaging effects of high blood sugar. Ayurveda recommends use of herbs, which have properties to improve pancreatic functions by generating beta cells. These cells in pancreas are responsible for producing insulin and when these regenerate at faster pace, produce insulin hormone in higher dosage and of better quality. Insulin metabolizes sugar and provides it to cells for energy production. Healthy insulin secretion also prevents sugar level from shooting-up of goring down too low to cause unconsciousness, etc. Use of these herbs provides long lasting, safe and reliable diabetes ayurvedic treatment to people of all ages. Ayurveda also recommends herbs, which are hypoglycemic and release enzymes, which can utilize blood glucose for energy production even in absence of insulin. Like Bitter Melon and Gurmar, which possesses these properties and lower high sugar levels and increase energy. Diabetes herbal treatment also recommended herbs, which strengthen blood vessels, lower plaque and maintain healthy triglycerides. Plaque deposition blocks blood vessels and weakens organs starving them for nutrition and oxygen. Nerves are most severely hit by high blood sugar. Higher glucose in blood causes nerve damages, which very quickly affect eyes and vision of a person and later other organs. By damaging nerves diabetes can damage any organ of the body. Diabetes ayurvedic treatment provides effective protection to nerves and keeps them healthy and strong. Some of the herbs used in treatment repair damaged nerves and improve their endurance to function properly even in presence of diabetes. Healthy nerve functions relieve many side effects of high blood sugar in diabetic. Severe lethargy, tiredness, poor immunity and slow healing of wounds are other terrible symptoms and side effects of hyperglycemia. The herbs used in ayurvedic treatment are potent remedies to calm down these side effects and provide relief. These enhance immune system functions and promote faster healing of wounds. These produce energy and keep a person active and energized all day long. Higher energy provided by the herbs allows a person to lead active lifestyle to burn fat and also perform regular exercises. 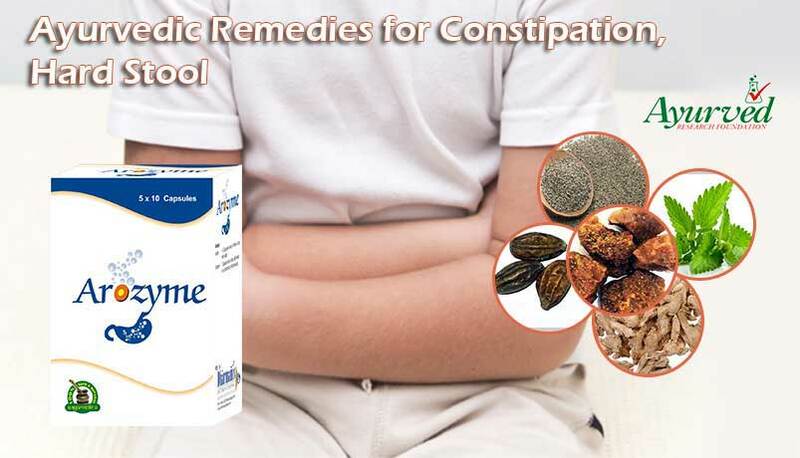 Other side effects of problem like frequent urination, thirst and hunger are also very effectively handled by herbs. These possess fiber, which stays in stomach for long. Fiber eliminates waste matter on regular basis and curbs toxin growth in digestive system which stimulates irregular hunger. Some of the herbs possess unique properties which can satisfy taste buds of a person and suppress cravings to eat sugary. These improve liver functions and kidney functions and keep them free from toxins and stress caused by high blood sugar. Person suffering with hyperglycemia gains regular and smooth urination, higher vitality, improved liver functions and get rid of issues like pain in legs, dysuria etc. Herbs work to lower high sugar levels only, when these are administered in right dosage and correctly. One needs to have complete knowledge about potency and properties of herbs before use. Every person cannot have that kind of knowledge or access to such wisdom. Advent of herbal supplements to regulate diabetes has resolved this problem. These supplements come with set of herbs, which are well-known for providing amazing benefits to a diabetic and handle problem of hyperglycemia effectively. Diabgon capsules are one such supplement, which have collection of most effective herbs in perfect combo and dosage and provide all the benefits to a diabetic to provide relief. These supplements are easiest ways to gain prolific ayurvedic treatment and low high sugar levels effectively and in short time. 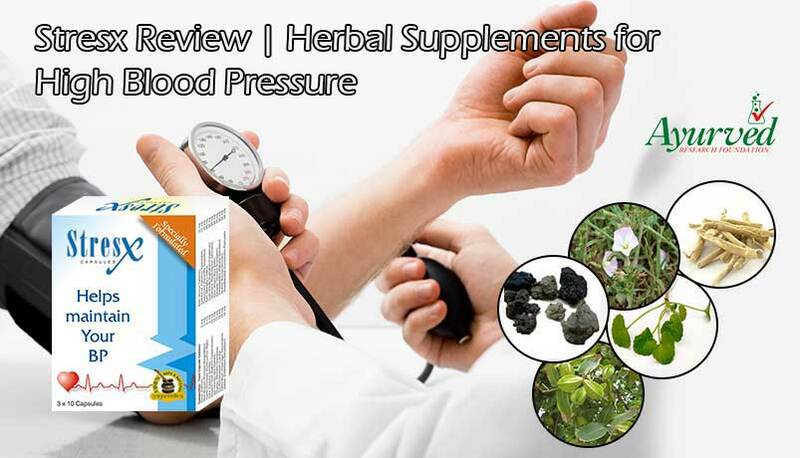 Regular use of these herbal supplements for blood sugar control, dietary regimen and active lifestyle can reduce intensity of problem and allow a person to lead a normal life. 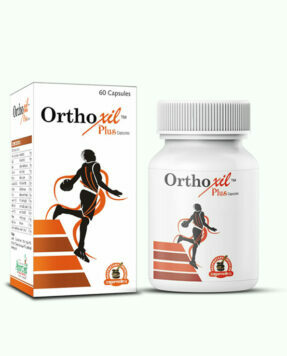 These supplements protect heart, nerves and blood vessels and maintain higher energy and stamina to keep a person active and energized and perform his daily works normally. These ayurvedic diabetes pills are made under strict supervision to avoid all sorts of contamination and impurities. These possess purest quality of herbs and no artificial or synthetic material. 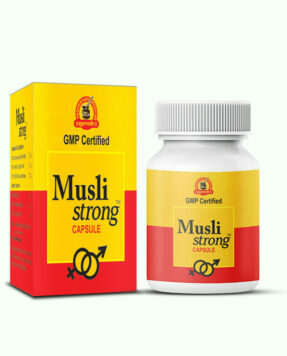 Use of these pills is perfectly safe even after prolonged duration. 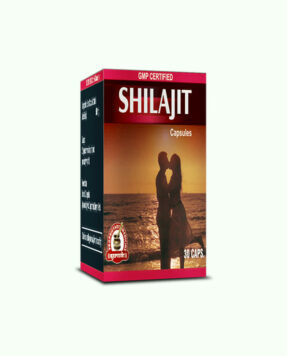 Person of any age can use these even with any on-going treatment. Herbal nature makes these supplements non-contradictive with any other medicine or treatment. 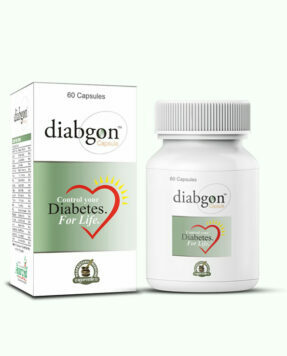 => Buy Diabgon Herbal Blood Sugar Remedies to Control Side Effects of Diabetes.